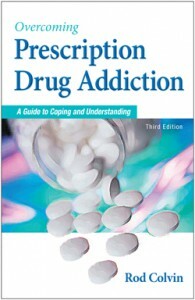 The Nurses’ Book Club has purchased Prescription Drug Addiction—The Hidden Epidemic, by Rod Colvin. The book is being paired with Buzzed: The Straight Facts about the Most Used and Abused Drugs from Alcohol to Ecstasy. The books will be offered to the club membership in January. Endocrinologist, Dr. Scott Isaacs, Atlanta, Georgia, joins Dr. Paul Ruggieri as co-author of A Simple Guide to Thyroid Disorders. 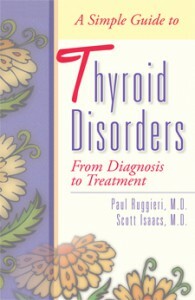 The book’s focus is on the two most common thyroid problems—hypothyroidism and hyperthyroidism. 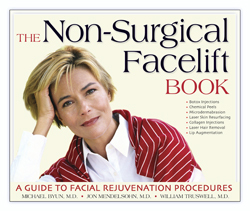 Authors of The Non-Surgical Facelift Book appeared at book signings this month. Dr. Jon Mendelsohn signed copies of the new book at Joseph Beth Booksellers in Cincinnati. Dr. William Truswell chose the Broadside Book Ship in Northampton, Massachusetts for his signing.